HARRISBURG — An individual is suing Snyder's Lance Inc. and John Does for allegedly violating the Family and Medical Leave Act. Roger E. Warner filed a complaint on March 22 in the U.S. District Court for the Middle District of Pennsylvania, alleging that the defendants refused to grant him FMLA leave. 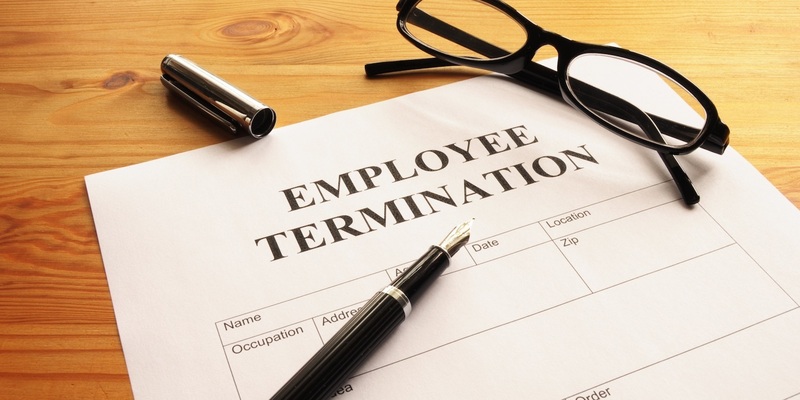 According to the complaint, the plaintiff alleges that he worked as a fork lift operator and was subjected to sexual harassment by his fellow co-workers, but when he requested FMLA leave, he allegedly was denied and suspended. The plaintiff holds the defendants responsible for allegedly failing to address his concern about being harassed and for allegedly refusing to grant him FMLA leave. The plaintiff requests a trial by jury and seeks economic and/or actual damages, liquidated damages, court costs and any further relief this court grants. He is represented by Jeremy Donham of Donham Law in Dellslow, W.Va.